IF YOU ARE LOOKING FOR A MOVE IN READY HOME IN THE O'FALLON SCHOOL DISTRICT, YOU WON'T WANT TO MISS OUT ON THIS ONE! Situated on a large lot & in a neighborhood that has its own community pool & walking trail. 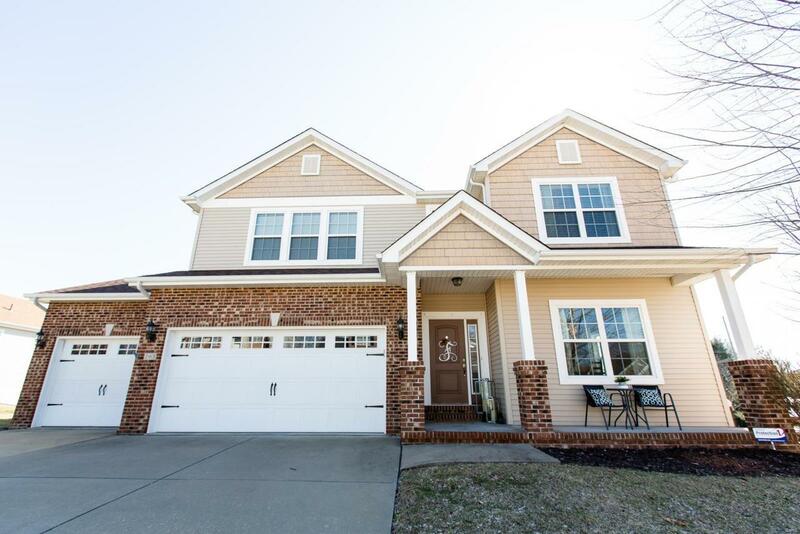 This 2-story home features 4 bedrooms, 4 bathrooms & a full finished walk-out basement. 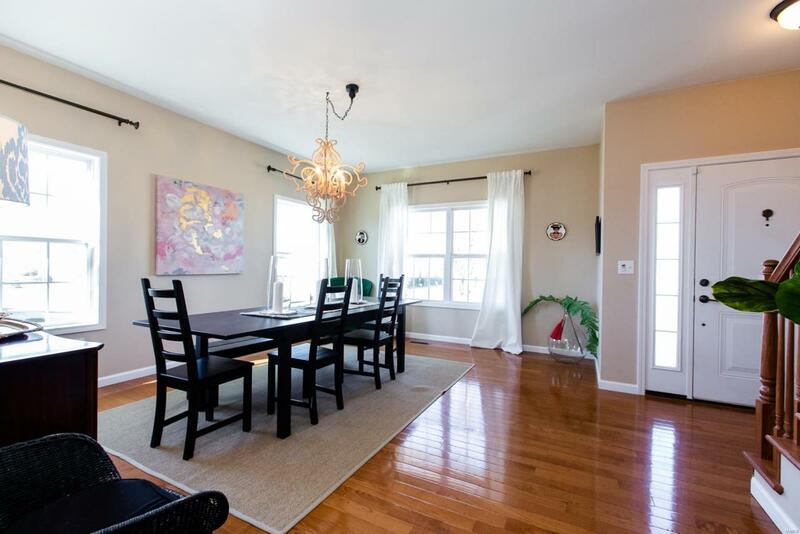 The main level features 9 ft ceilings, a formal dining room w/ hardwood, a spacious living room w/ gas fireplace & an eat-in kitchen that overlooks the fenced in backyard. The kitchen features an island w/ breakfast bar, granite countertops, pantry & stainless appliances that are included. 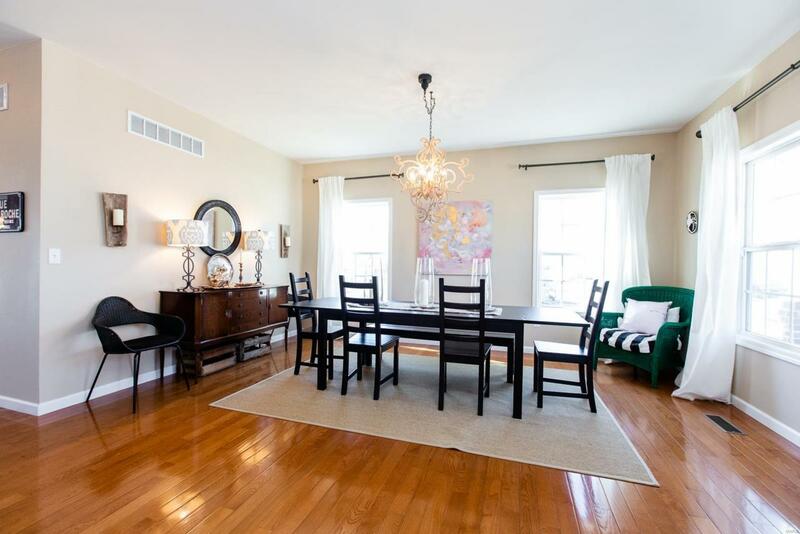 Upstairs you will find a huge vaulted master bedroom w/ a sitting area, a walk-in closet & a luxury bathroom. There are three other ample sized bedrooms & another full bathroom. The upstairs laundry is conveniently located & is large enough to offer storage space. 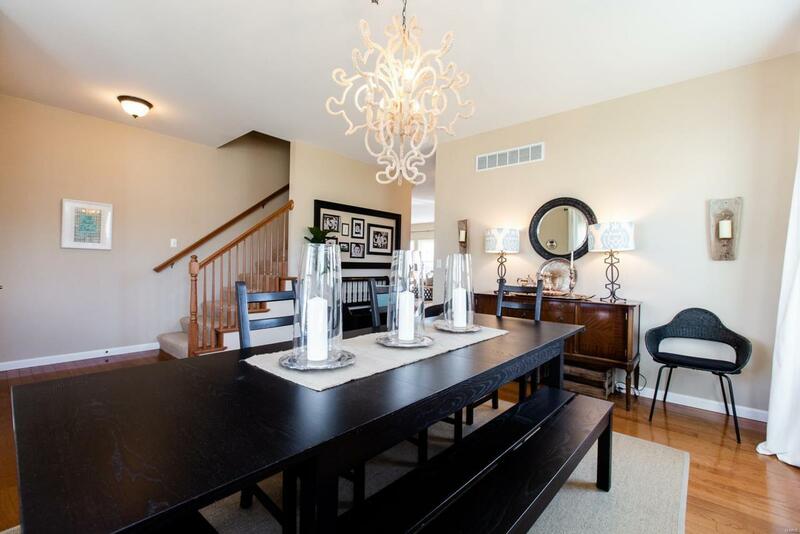 The finished basement has a 2nd fireplace in the family room, a wet bar & a 3/4 bathroom. HOA fee covers the community pool & walking trail.